The Home Phone provider you choose should not only offer excellent service, with great voice quality, few dropped calls and no downtime, the service should also be affordable. In this era of mobile phones, the need for a phone at home is more about convenience than necessity, making cost an increasingly important factor. When researching costs and consider the available technologies, you should understand that charges usually include more than just the posted monthly rate. Knowing what you are signing up for is essential. From the base amount you’ll pay every month, to what the provider will charge to set up services, to the extras for features, fees for Long Distance phone calls and feature add-ons. All these fees can have a huge impact on your monthly bill, so if you want to make sure you are truly happy with both your phone service and your budget, the following tips will definitely help. There are big differences in overall fees when you consider traditional landline phone service vs VoIP service, which is simply phone service delivered over the Internet, or Internet phone service. With Internet home phone service, you can save up to 85% on your phone bill alone. Combine digital home phone and Internet, and you could be saving a bundle on communications costs every month, Cheap phone is available now and quality is better than ever, but there are other things to consider too which can add up to even more savings. 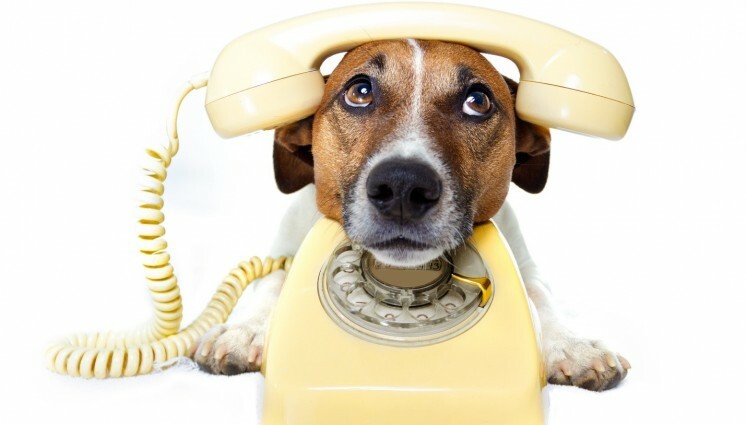 Pricing matters when you choose a Home Phone provider and there are many options available. Reviewing pricing involves looking at a variety of factors, including the features included vs. charged, such as call waiting and call forwarding, the amount of Long Distance minutes included, Long Distance rates overall (cheap Long Distance is still important to lots of people), the areas covered and even the “extra” fees that are tacked on to the bottom of your bill. The easiest way to avoid unpleasant surprises on your Home Phone bill is to look at all the possible fees that could be charged and then find out what each company will be adding to your bill. By researching all possible fees, you can get an idea of the big picture and avoid surprises. Looking for an asterisk or other indication of fine print can help you spot these hidden fees before you sign up. Activation fees to set up or start your service; these range from no charge with providers like Distributel, to $49.95 with other providers. An equipment configuration fee, which is charged to allow access to the provider’s network. This fee ranges from no charge with Distributel to $50 with other providers. A disconnection fee, which is charged if you cancel service before 12 months, which ranges from no charge with Distributel to $29.99 with other landline or cable phone providers. The amount you actually pay to make phone calls, and what that rate includes, usually make up the largest portion of your monthly bills. Flat rates for home phone service can range from as little as $10 a month with Distributel to $61.80 a month plus $0.40 per minute for long distance phone calls with other phone providers. VoIP phone service can offer incredible savings and have a huge impact on total telecommunications costs. Making sure that the coverage you choose includes all the phone calls you make is essential as well. Some Canadian phone providers charge high per minute rates of up to 40 cents for calling different points across North America. If you make a lot of Long Distance phone calls, making sure you choose a plan that includes a bank of minutes at low rates is the best way to guarantee a low monthly bill. Providers like Distributel offer a wide array of cheap Long Distance plans for phone calls throughout North America and the rest of the world, with rates starting as low as 1.9 cents per minute. While these features boost a plan’s usefulness and convenience, they can come at a steep cost with the majority of traditional Canadian Home Phone providers. Some Internet phone plans from companies like Distributel include all these features for free, while others allow you to choose a few or as many as you’d like, provided you pay extra every month for each additional feature. The right home phone company for you will be the one that offers excellent quality and crystal clear calls at an affordable rate, with a bill that you can understand. Examining all your options and learning what it costs to start your service will help you get a good sense of the true annual cost. Calculating all monthly fees and learning what Long Distance rates and special features are available to you (and which ones you’ll only be able to access if you pay extra every month) places you in a growing group of Canadians who genuinely value a fair, honest and transparent relationship with their Home Phone service provider. If you’re looking for a personalized solution for Home Phone and Internet and looking into possible alternatives to an old fashioned landline phone such as VoIP phone service, Yak Digital Home Phone by Distributel is a leading option for Internet phone service in Canada. When you consider all the factors, such as initial setup fees, equipment and activation costs, quality of service, included features and packages that include free minutes to Canada and the U.S. every month, Distributel the best phone company for you.